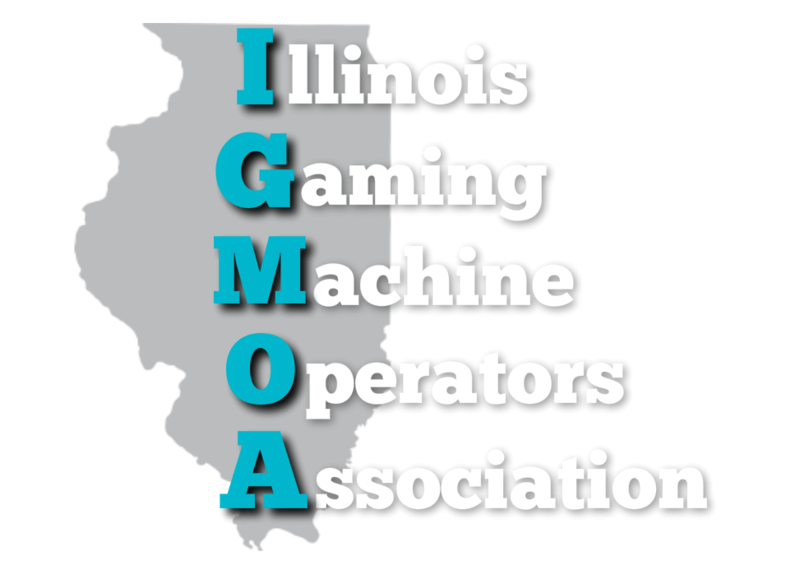 Illinois state senators have passed a bill that would allow veterans’ organizations to offer video gambling in their establishments even if local laws forbid it. Many American Legion and Veterans of Foreign Wars posts across Illinois already have video gambling, but some municipalities and counties have banned it. The idea behind the legislation is to give veterans organizations another source of revenue. Mike DeRoss, Illinois VFW state adjutant/quartermaster, said he understands both sides of the issue. The state VFW is not taking an official stance on the issue. Some local leaders have been vocal in opposing the bill, saying it infringes on the right of municipalities to govern. About half of VFW posts statewide offer video gambling. DeRoss said many use the revenue for building improvements and projects as membership numbers decline. “They can make money to run their programs, and the programs often benefit the local community,” he said. There is plenty of competition around the state for video gambling and DeRoss asid that’s a factor in how profitable the gaming is for posts. Senators approved SB3166 last week by a vote of 41-5. It now goes to the House.